Established in 2009, The Green Door is one of Seattle’s oldest and most trusted pot shops. 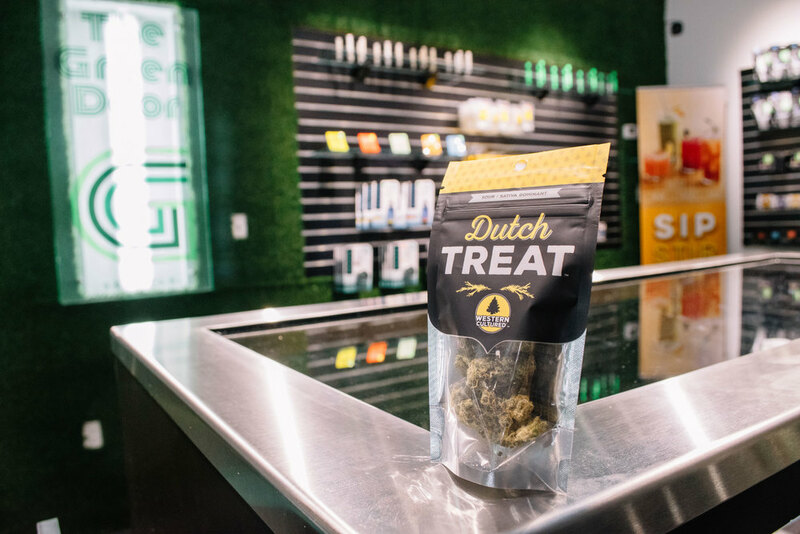 They carry an assortment of top-shelf cannabis products including Western Cultured, Legal sodas and American Baked Co. edibles. Plus, it has an ambiance like no other shop in town! As you’d expect, the Green Door’s grand re-opening on July 29 kicked off with a bang. 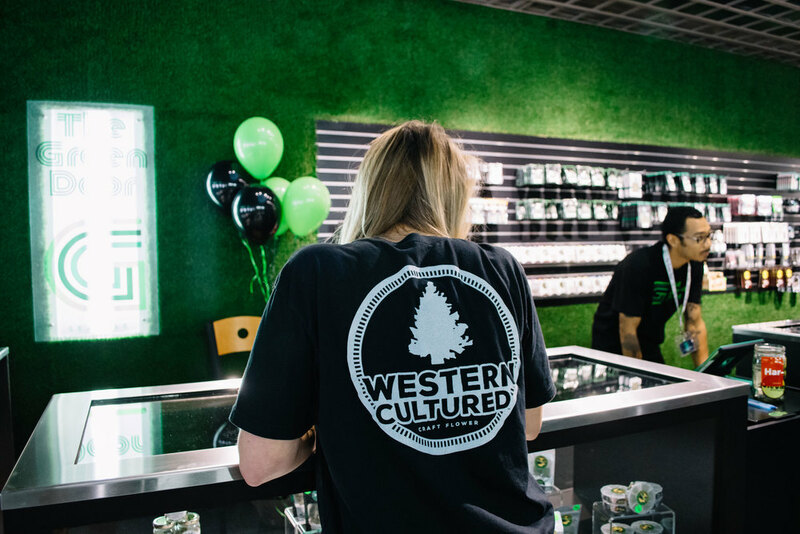 The Cannabus, Gourmini’s, and plenty of other vendors, including local favorites like Western Cultured, came out to celebrate. We had a blast educating staff and consumers on our sweet, sour, spicy, and earthy terpene profiles. Conveniently located at 708 Rainier Avenue South, The Green Door is open daily from 10 a.m. to 10 p.m. Come see why Seattleites love The Green Door—and don’t forget to take a selfie in front of the beautiful mural!